Successfully Added Remote Control for CVJI-E110-2GEN HDD Media Player to your Shopping Cart. 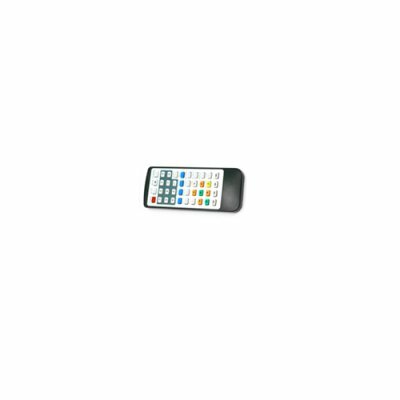 Remote Control for CVJI-E110-2GEN HDD Media Player. Specification are exactly the same as main product description, please refer to CVJI-E110-2GEN.